Bombardier Transportation has obtained a new order in Australia. 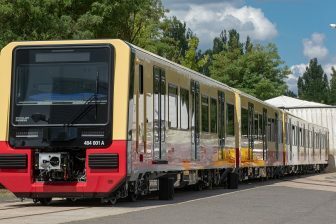 The technology supplier will modify 75 electric six-car trains of the New Generation Rollingstock series (NGR700) in order to improve the fleet’s accessibility. The deal is worth around 229 million Euros. The Canadian technology company will upgrade toilet modules in the NGR700 units to make them more accessible for passengers with limited mobility. 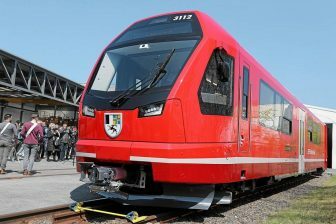 The modification will include an additional module to be added to each six-car train. They will also be devoted to disabled passengers. 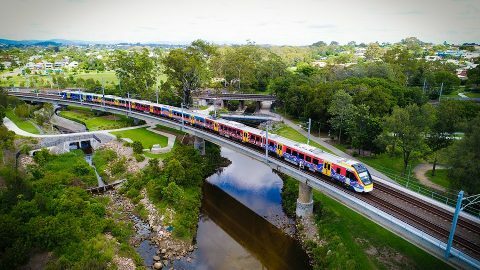 “This order is an important request from our customer, and we will continue to work closely with them to deliver the NGR project in line with the enhanced specifications set out by the Queensland Government,” said Paul Brown, Bombardier Transportation’s Project Director for the Queensland New Generation Rollingstock project. The contract also includes design and delivery, as well as ongoing maintenance. The NGR700 vehicles have been using in Queensland since 2015. Each train is capable to carry 964 passengers, The units are equipped with onboard Wi-Fi, video surveillance system, LCD information and entertainment displays, toilet modules, 12 allocated spaces for mobility aids and more enhancements to the passenger experience. The NGR700 trains serve the commuter routes in South-East Queensland. “The NGR fleet will bring a significant 26 per cent capacity increase to the South-East Queensland rail network to meet the growing demand for rail services. 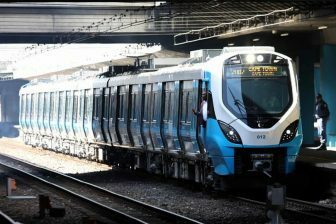 It’s a game-changing project for Queensland and Bombardier is proud to be delivering it,” noted Wendy McMillan, President for Southeast Asia and Australia at Bombardier Transportation.